Whether you're in the back country or the battlefield, the Behring Technical Valkyrie is an all-purpose full tang knife ready for any situation. The Technical Valkyrie features a 5" triple hollow ground 1/4" O1 tool steel, blade, excellent for slicing but capable of heavy chopping. 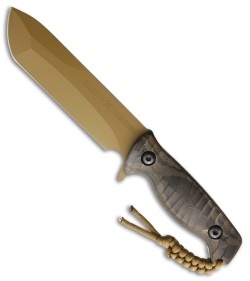 Machined and contoured micarta scales have an excellent grip while remaining comfortable in hand. 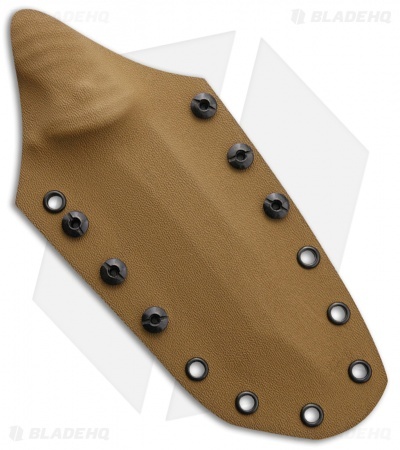 Includes a kydex sheath with tek-lok mounting system.